This fresh scent captures the free spirit of the Pacific Ocean with Lemon Blossom, Litsea Cubeba, flowering Angel`s Trumpet, fresh herbs and salty sea breezes. 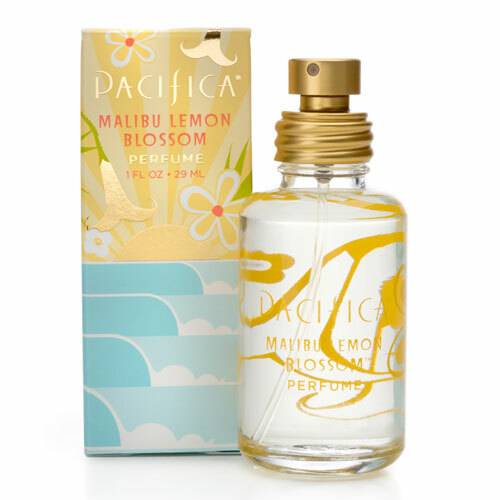 Below are reviews of Pacifica Spray Perfume Malibu Lemon Blossom - 29ml by bodykind customers. If you have tried this product we'd love to hear what you think so please leave a review.